Franciscans do not have a specific task in the body of Christ. Their mission is to represent a part of the Church that is engaged with today’s world, especially the disadvantaged. In addition to their openness to the world and to the poor, the religious of the Order of Friars Minor (OFM) devote their time to common prayer, life with God and stays in hermitages. The Province of Saint Joseph of Eastern Canada always has four or five brothers in the Holy Land. It has also founded missions in China, Peru, Japan and Korea, in addition to working in the Amazon, Africa and Haiti. 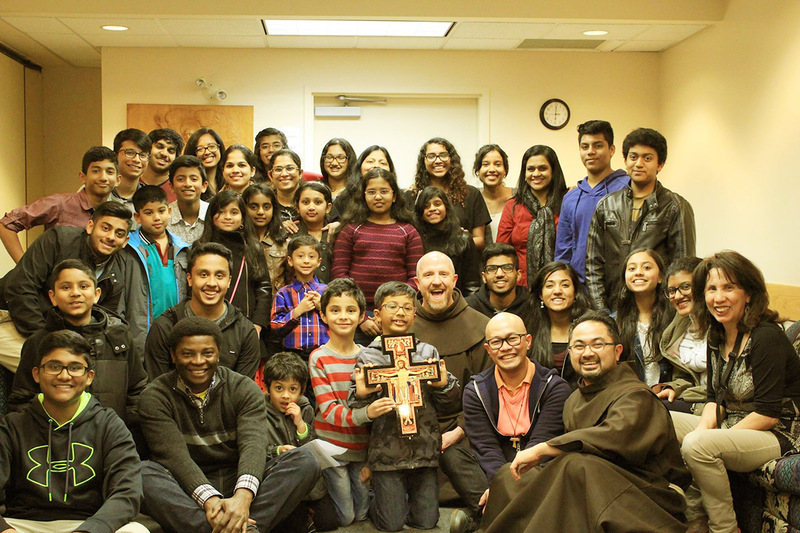 In Canada, the Franciscans are heirs of a long apostolic and evangelization tradition found at the heart of their vocation and their identity. Based on the needs of different eras, they have founded and maintained pilgrimage sites, chaplaincies, parishes, schools, summer camps, magazines, etc.